Dr. Daniel Kavanagh travels to Mount Laurel, West Virginia to honor his good friend. He enjoys the town and decides to stay and set up a medical practice. A scarlet fever epidemic hits the community and the physician at the local mine company abandons his post. Daniel feels obligated to help a severely ill 9-year-old girl. He meets Addie Rose Murphy, who has a gift for caring for others. When a receptionist and assistant position become available at his office, since she wants to train to become a nurse, he immediately thinks of Addie. This could become more than a nursing job as the two spend more time together. Buy the book HERE. 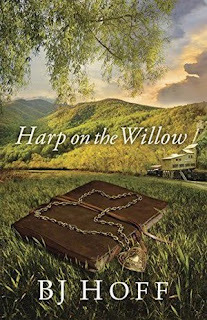 BJ Hoff’s bestselling historical novels continue to cross the boundaries of religion, language, and culture to capture a worldwide reading audience. 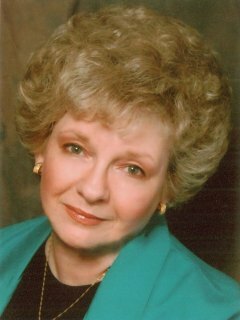 Her books include Song of Erin and American Anthem and such popular series as The Riverhaven Years, The Mountain Song Legacy, and The Emerald Ballad. Hoff’s stories, although set in the past, are always relevant to the present. 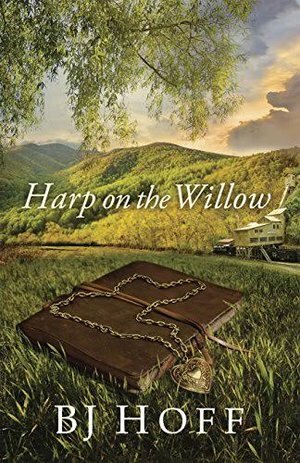 Whether her characters move about in small country towns or metropolitan areas, reside in Amish settlements or in coal company houses, she creates communities where people can form relationships, raise families, pursue their faith, and experience the mountains and valleys of life. BJ and her husband make their home in Ohio. Learn more about BJ Hoff HERE.